The focus areas include iBooks, Messages, Notes, and Photos. Apart from that, the latest beta contains enhancements to the support of Live Photos in Messages as well as other tweaks aimed at making the operating system more stable and efficient. 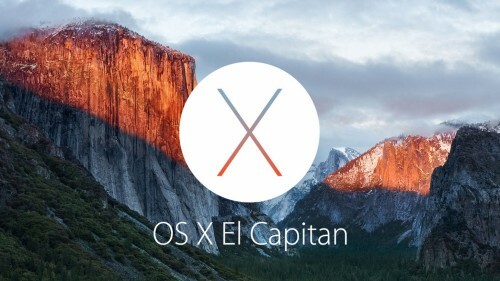 If you have a developer account and a compatible Mac, you can download and test the latest OS X El Capitan 10.11.4 beta right now. Remember, you install pre-release software at your own risk.